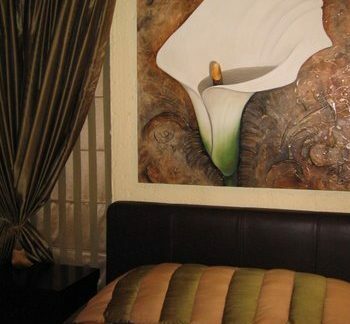 Lua Cheia Design is a company with dynamic & fresh ideas. Our décor in completion is an eclectic mix of texture & design. 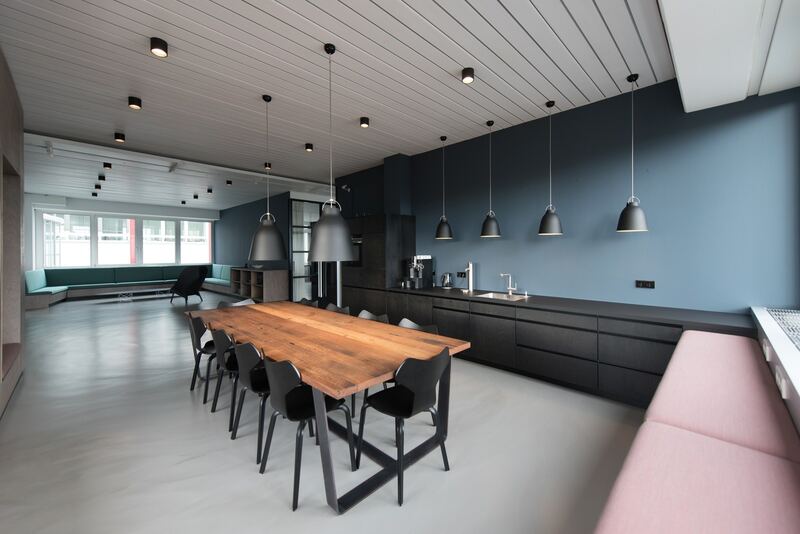 We have come to understand that each client, however, big or small has ideas of their own. 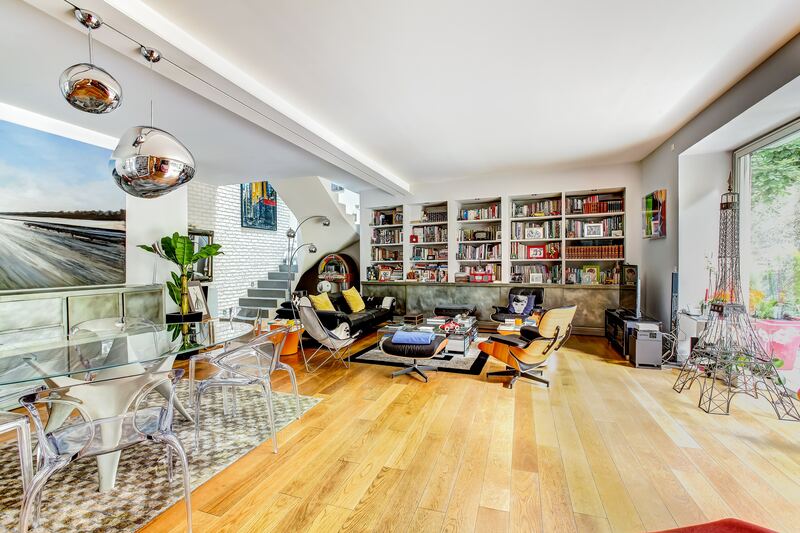 We make it our duty to stay up to date with current trends & competitive pricing in the market place, while bearing in mind that every client is special & has special needs in their respective homes or office environments. 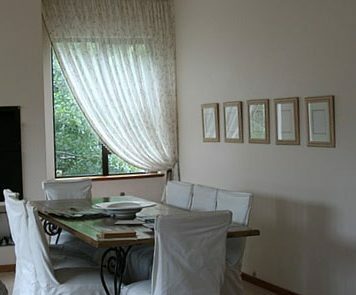 Our idea of décor is functional, practical, inspirational & should be organic. 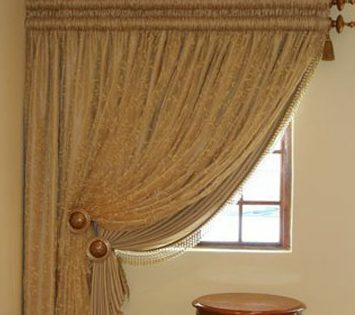 We have since our inception teamed up with many skilled artisans & professionals in the fields of furniture manufacture, paint techniques, building & renovations, exclusive hand-made curtains & original south African artists. Lua Cheia Design has supplied & helped set up stores in Angola & Namibia for various clients. 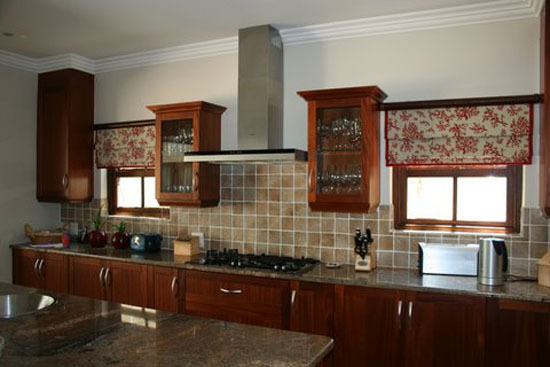 We have furnished & exported many products to other African countries. 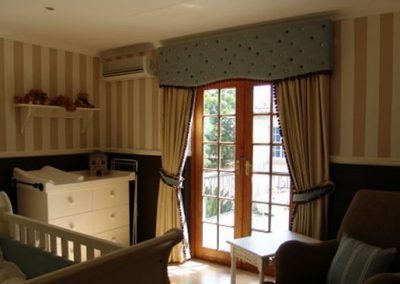 We have supplied guest houses with soft-furnishings, amenities, crockery, cutlery & furniture. 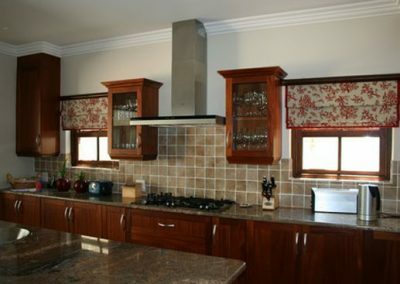 We have furnished & decorated a palace in the province of Kwanza-Sul, Angola. We were consulted on the furnishings of the boardroom & office of the Governor, in the tower of the South African Reserve Bank. Lua Cheia chooses suppliers carefully, even though we look for the best prices to suit your pocket, we refuse to lower our standards of expected Quality, it is an issue we believe should never be overlooked!! 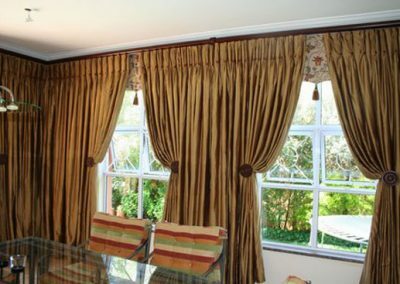 We manufacture exclusively designed curtains for each area in your home. 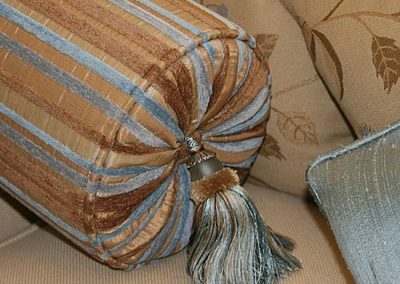 We offer every type of richly coloured or textured fabric, with every imaginable fringing or accessory available, to modern, minimalist designs & systems. 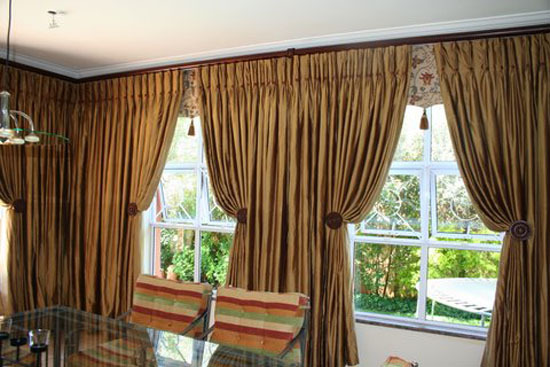 We manufacture every curtain heading known to the industry. 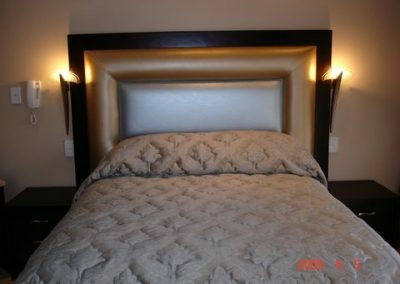 We make exquisite quilted bedcovers & duvet covers to match your interior décor, along with amazing hand beaded cushions & quilts with fringing, feathers & tassels, etc. 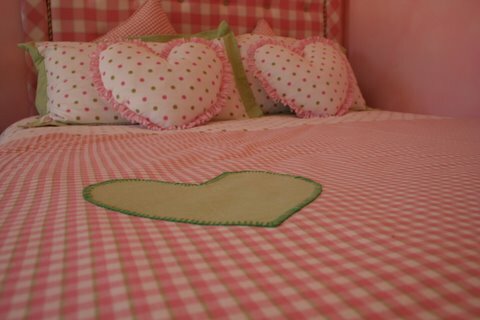 Also, on offer is custom made mossie nets, kiddies & baby bedding. 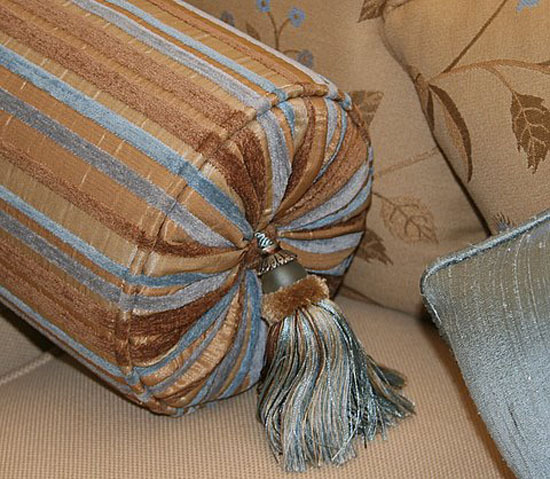 We source corded tiebacks, lampshades, custom-made rugs, Persian rugs. We also have a qualified Persian rug restorer, which can restore any rug to it’s former glory. 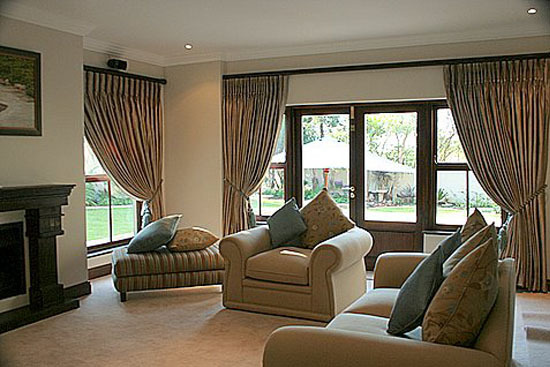 Roman blinds, Venetian blinds, Austrian blinds, Mock Festoon blinds, Bamboo blinds, Vertical blinds, Duette & Honey-comb blinds. 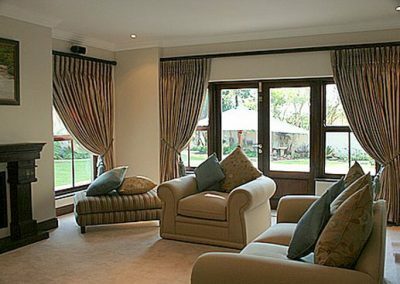 We make them specifically for your measurements & they are installed by a qualified & experienced fitter. 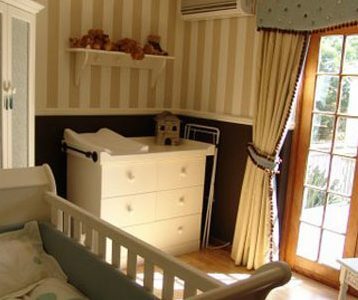 Do you have a specific need in terms of your furniture requirements? We make anything you’d like, in any wood finish of your choice. Have you seen a specific piece of furniture that you’d really like to own, we can source it or make it for you. We also reupholster your existing furniture! Should you wish to enquire about our services, please complete the form below. We endeavour to respond to all queries within 24 hours.